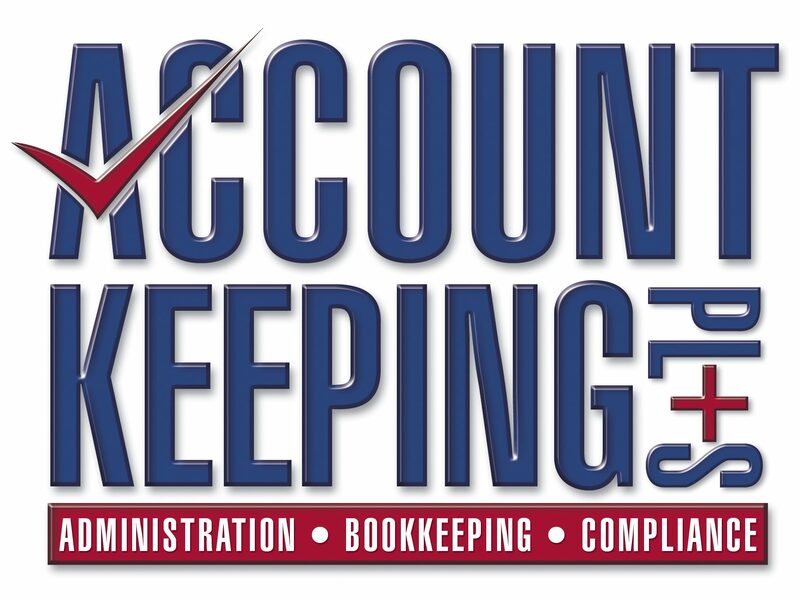 Running expenses, such as phone rental and business calls, internet fees, depreciation of office furniture and equipment and any additional heating, cooling, lighting and cleaning expenses. Before claiming expenses relating to your home work area, we recommend you read Home-based business. Claiming running expenses and occupancy expenses depends on whether or not your home is your place of business and if you have an area set aside exclusively for business activities. If your home is your place of business and you have an area set aside exclusively for business activities, you may be able to claim both running and occupancy expenses. If you carry on your business elsewhere and also do some work at home, you cannot claim occupancy expenses even if you have a home work area set aside. Our online calculator will help you determine if you’re entitled to occupancy expenses and then calculate your allowable deduction. You can keep a diary to work out how much of your running expenses relate to working at home. All you have to do to support your claims is keep a diary for a representative period of about four weeks each income year. Alternatively, for home work area expenses, such as heating, cooling, lighting and depreciation of furniture, you can claim a fixed rate, instead of keeping details of actual expenses. 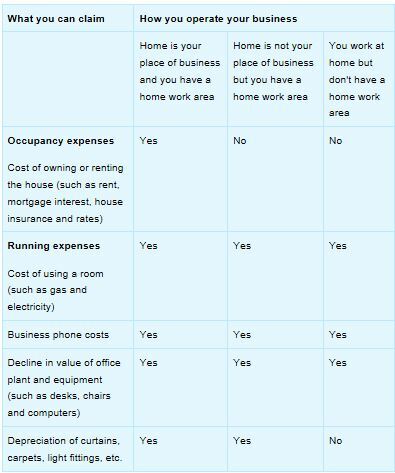 The following table shows the deductions you can claim for the three ways you can work at home. There is also a video to explain the deductions. And the ATO page also alerts you to Personal Services Income that may not allow occupancy expenses, and that Capital Gains Tax may apply – read more HERE. Need help? Not sure? Call for FREE 30min advice / strategy session today! 0407 361 596 Aust. ***BEFORE you BUY – Ask us for a competitive software price BELOW retail – No obligation! You also get FREE 30 min to assist in setting up your company in the software, and FREE ongoing email or phone support – no-one offers as much! Call and you also get FREE “Avoid these GST mistakes” – There’s 18 that the Tax Office see regularly – Get them right! You are welcome, appreciate you reading and the feedback. Thanks for sharing this business tax tips. I follow this tips. I think that this definitely help me. 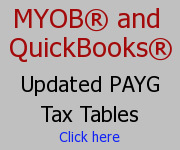 Next MYOB – How does tax calculate when pays are split?